The Yew tree was traditionally used to make longbows due to it’s particularly springy nature. 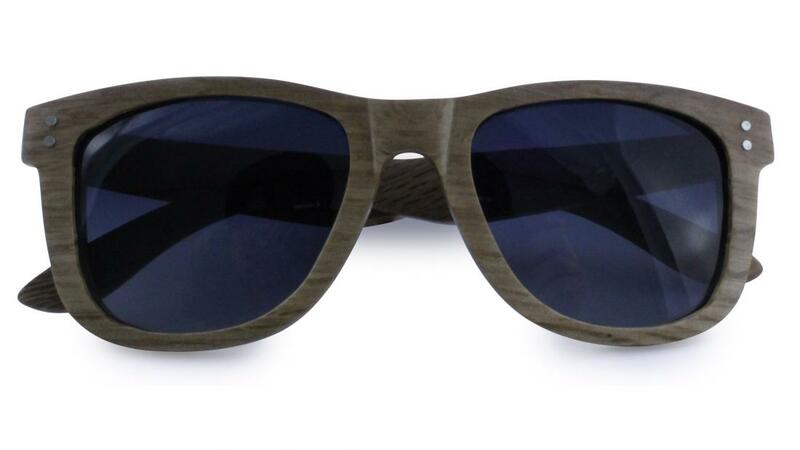 We think our Bamboo sunglasses will look great in the spring, summer or autumn. 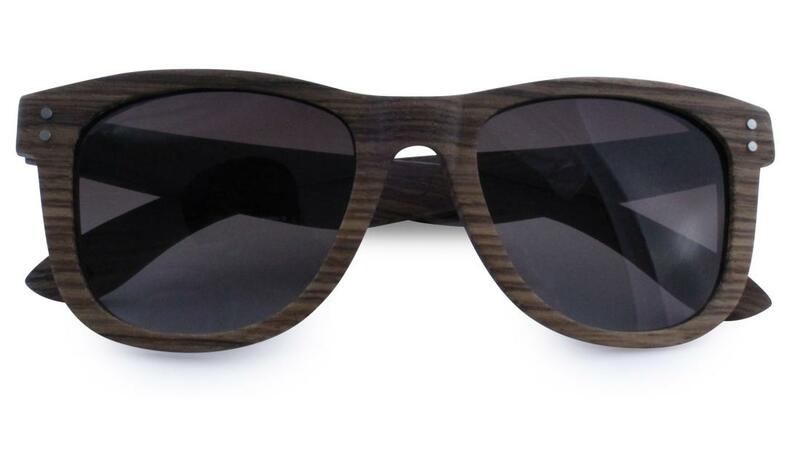 Available in: Black wood with grey lens, Brown wood with a subtle green tint lens and Zebra wood with a brown gradient lenses. 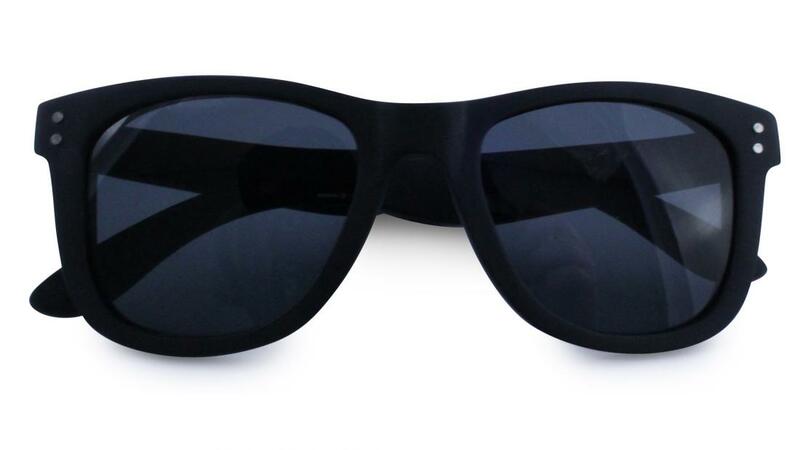 All Frames have sprung arms and a decorative double silver metal stud decoration at the temple. 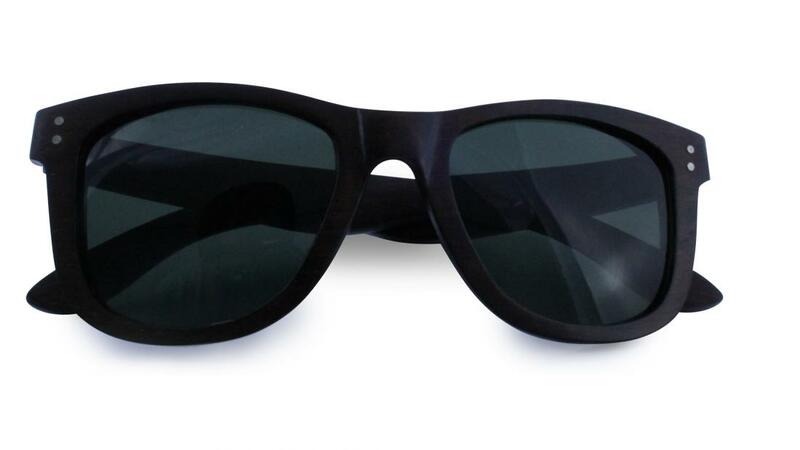 Be the first to write an online review of Yew Sunglasses and share your thoughts on this product with other shoppers!